Flowers are a great gift for any occasion, and birthdays are no exception to this. The cool thing about sending flowers as a birthday gift is that it's a one-size fits all gift - you don't need to worry whether it will fit, be to their taste, or they already have one as you might with other kinds of birthday presents. The next question that will inevitably arise - what kind of flowers? If you know your what your best friend's favourite flower is that's all well and good, but you may not be privvy to such information or your intended recipient may not have a particular favourite. In such instances you can always rely on the tradition of birth flowers to help guide you in your gift inspiration. The birth flower for the month of May is the lily, a stem renowned both for its beautiful appearance and its enticing aroma. Whether you choose a bouquet of lilies on their own or you opt to mix them with other stems, there are plenty of bouquets to choose from. There are also a lot of colour options available to you when you send lillies to a loved one - orange, white, yellow, pink or even black! 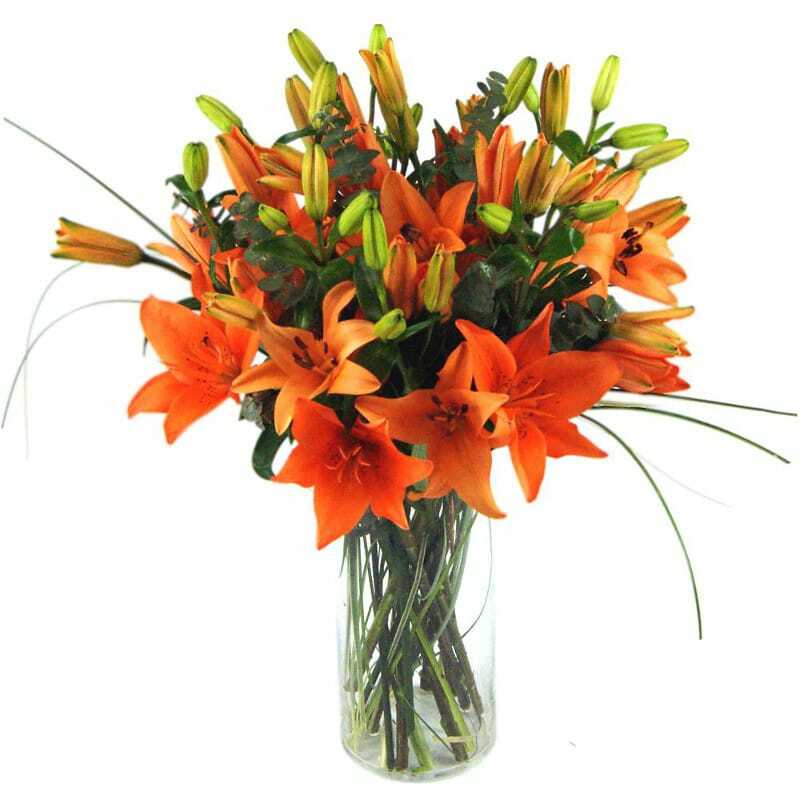 A bouquet of Asiatic Orange Tiger Lilies will be a truly welcome surprise on your loved one's special day. Vibrantly eye-catching, these lilies will be a fantastic birthday bouquet for a friend or relative. 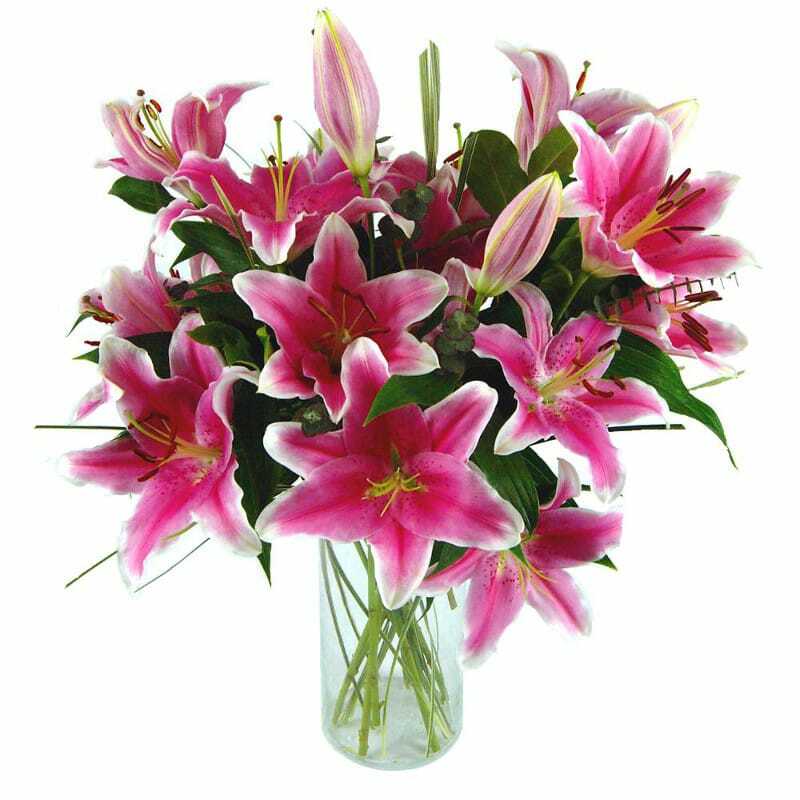 Our aptly named Sensation Lilies bouquet is comprised of only the freshest pink oriental lilies. They're delivered in bud, giving them a much longer lifespan for the lucky recipient to enjoy their flowers. 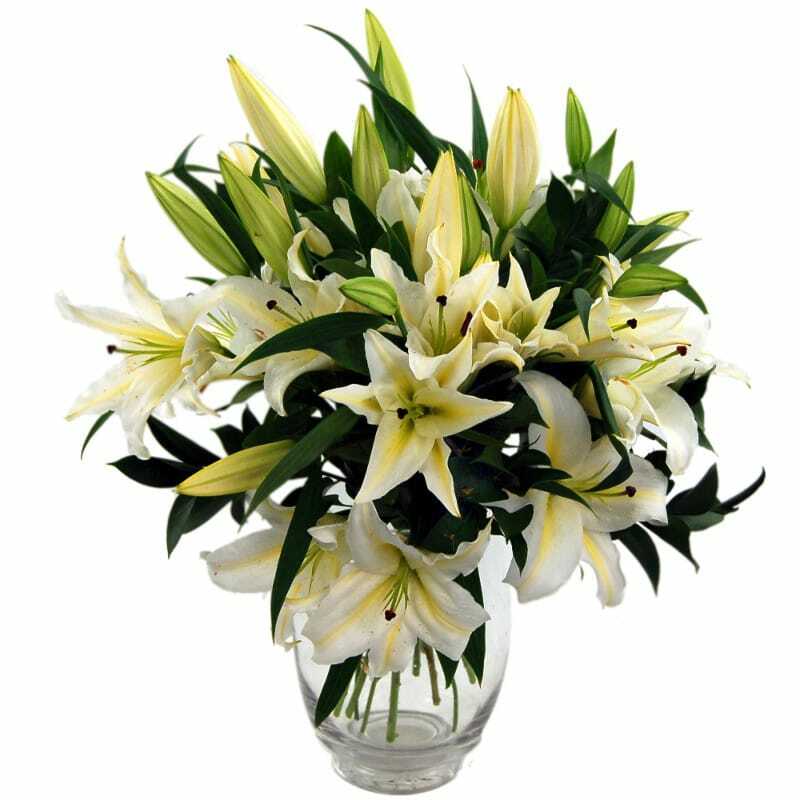 Anyone will appreciate the sensual and elegant beauty of our Simply Lilies Bouquet, an arrangement consisting of scented and crisp fresh white lilies. There's an indelibly pure and simple eloquence to this bouquet. 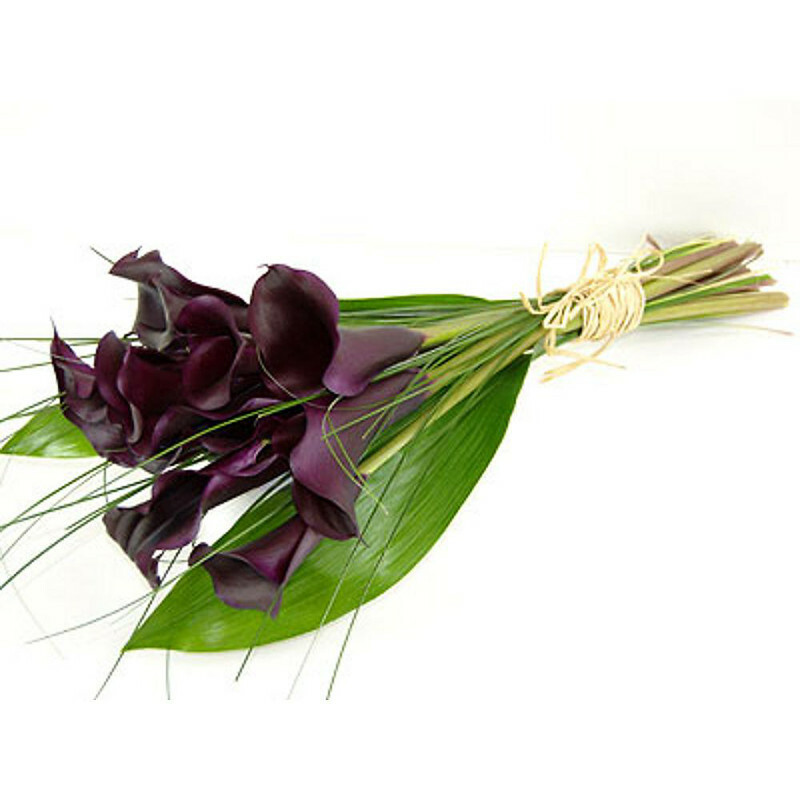 If you're aiming for a chic and contemporary touch, our Black Magic Calla Lilies are the perfect choice. Very trendy - something a bit different for your hipster friend! As you can see, there are lots of lovely lilies to choose from, and that's just a sample selection of some of the lily bouquets we have to offer. You could even include a personalised gift card to explain that your gift lilies are May's birth flower - it will add a wonderful personal touch!